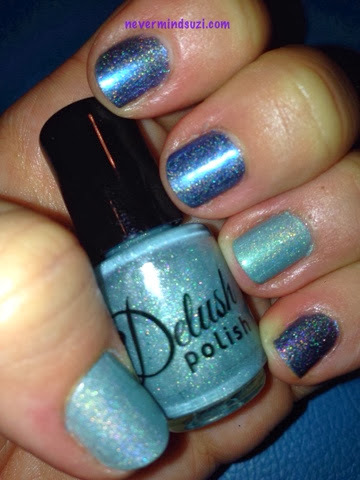 Two holographic beauties from Delush Polish today. 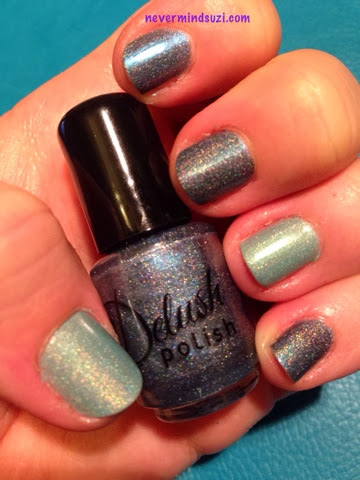 Teal We Meet Again is a lovely (well obviously) teal, I love this colour as it's so bright and cheerful. 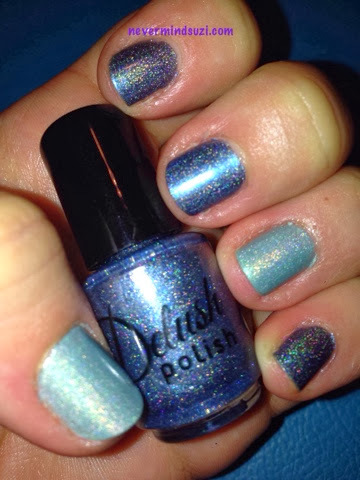 Midnight Delight is a deep holographic blue. Both of these colours are so rich and luxurious.